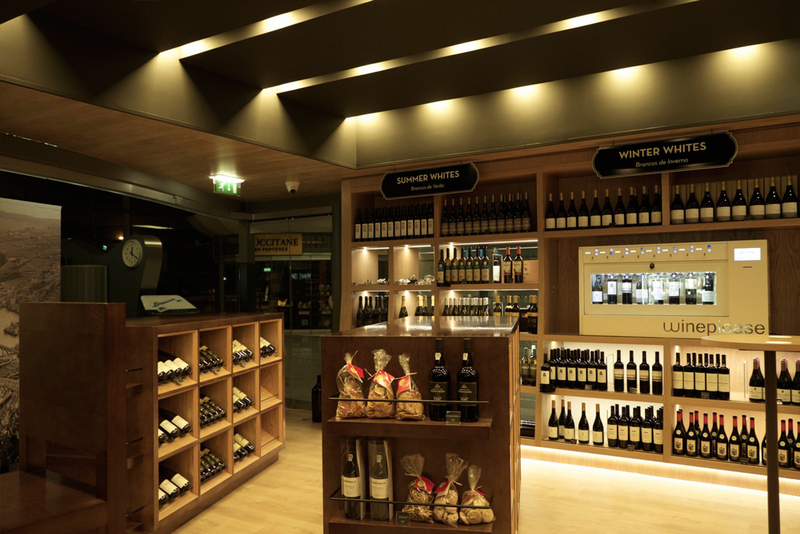 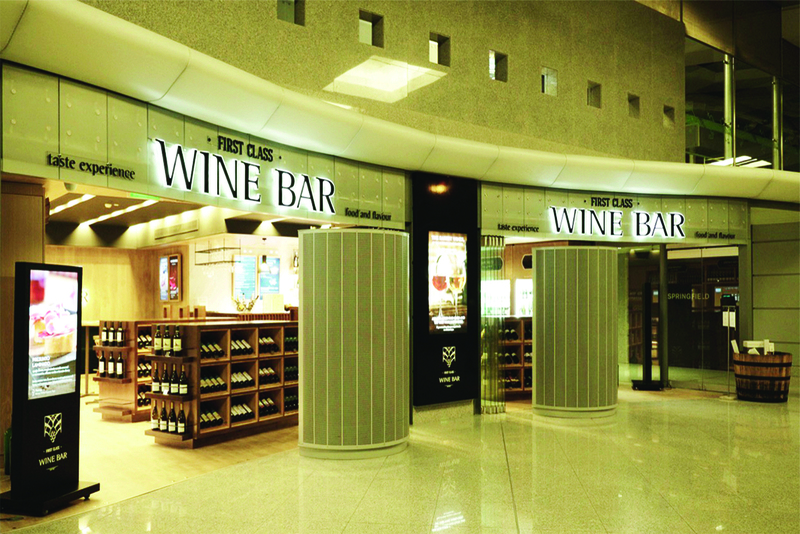 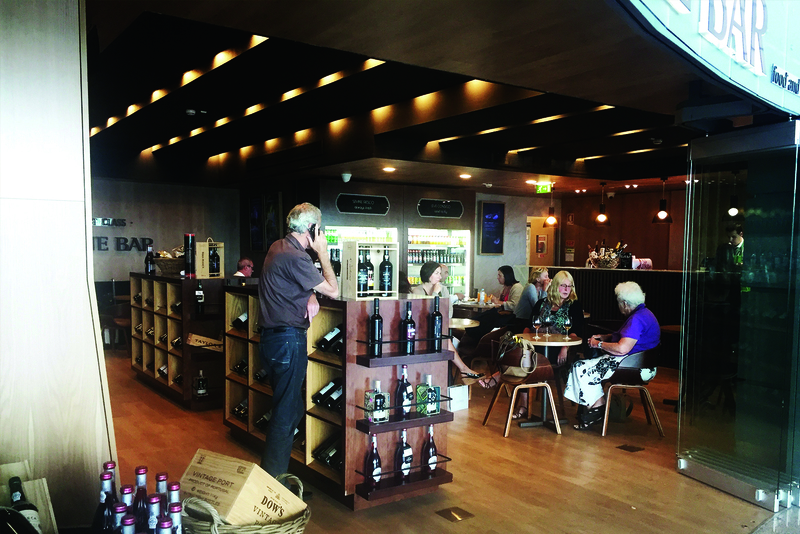 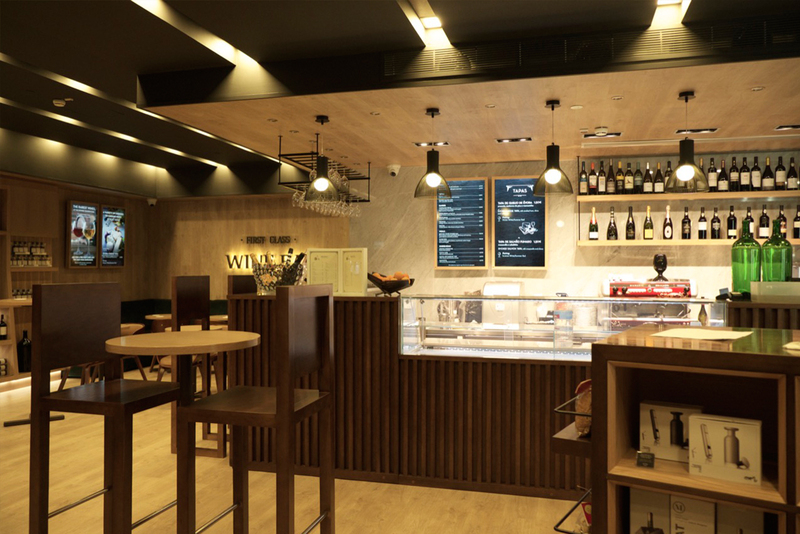 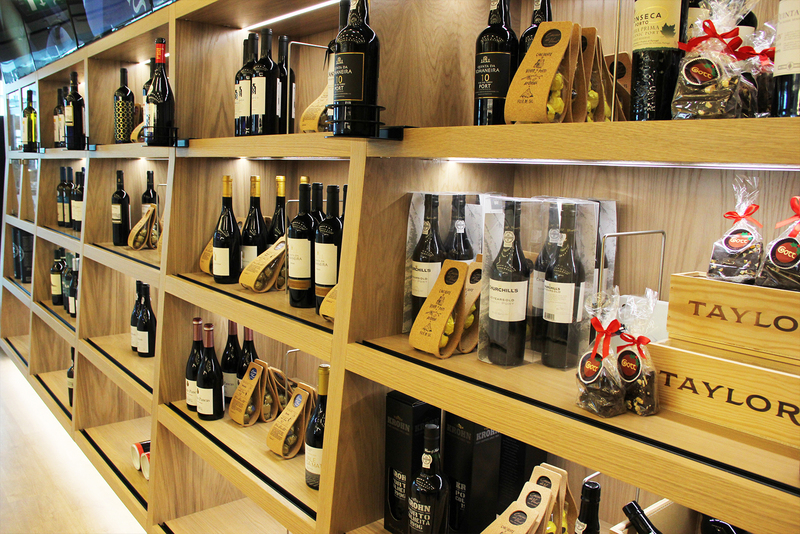 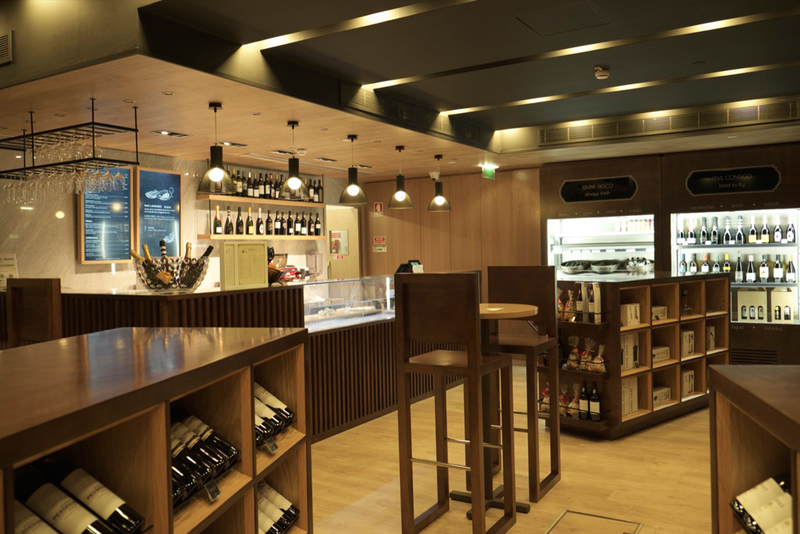 The main goal of the project was to design a sophisticated wine bar in OPorto airport, to be the first and last connection point between tourist and Portuguese wine. 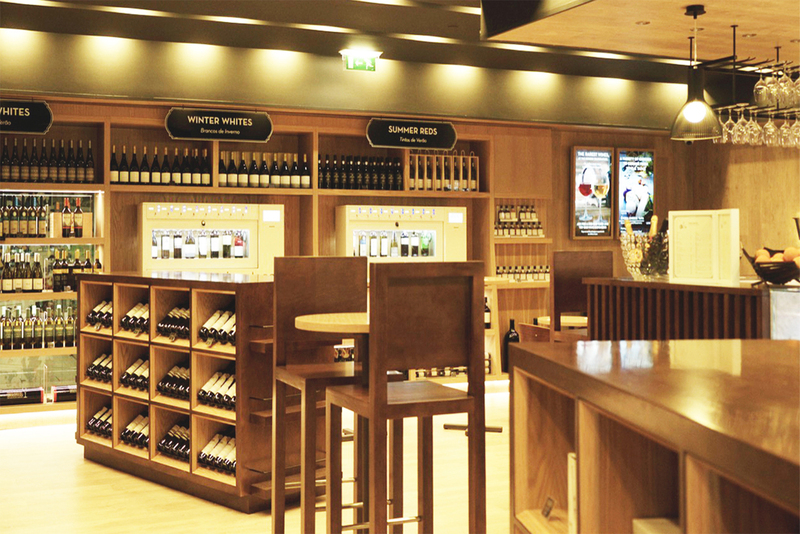 Impress the client with the physical ambience and the wine tasting experience. 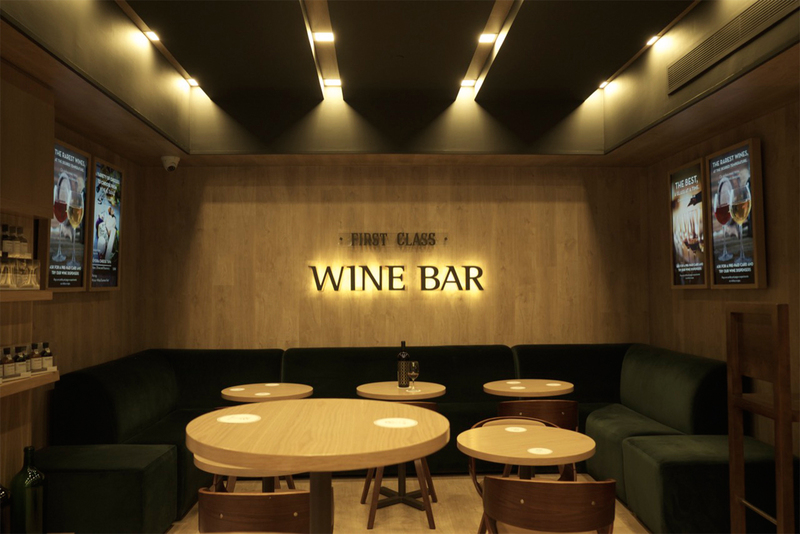 Wood and dark green make a comfortable and cozy ambience.